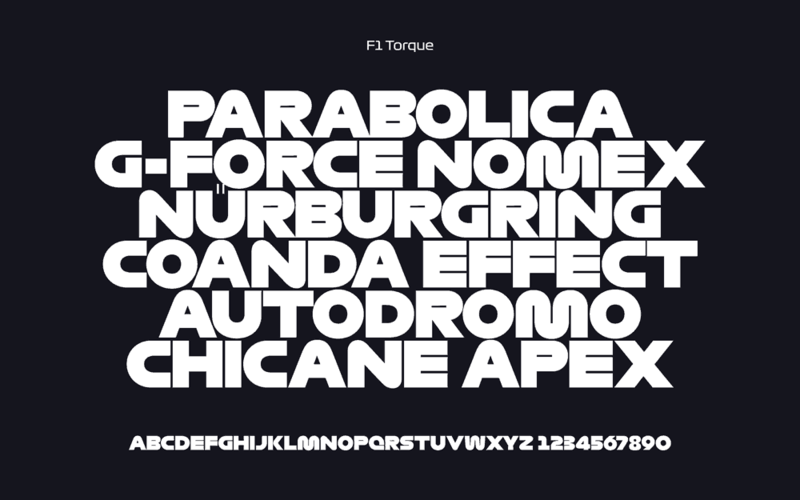 If, like me, you’re a fan of the new Formula logo redesign, and specifically the 3 new F1 fonts: F1 Regular, F1 Turbo & F1 Torque, that were created for the new F1 brand identity, then you’re in luck. I came across these F1 fonts, somewhat by accident, whilst creating the F1 and Nascar Brand Reversions, which you can see below. 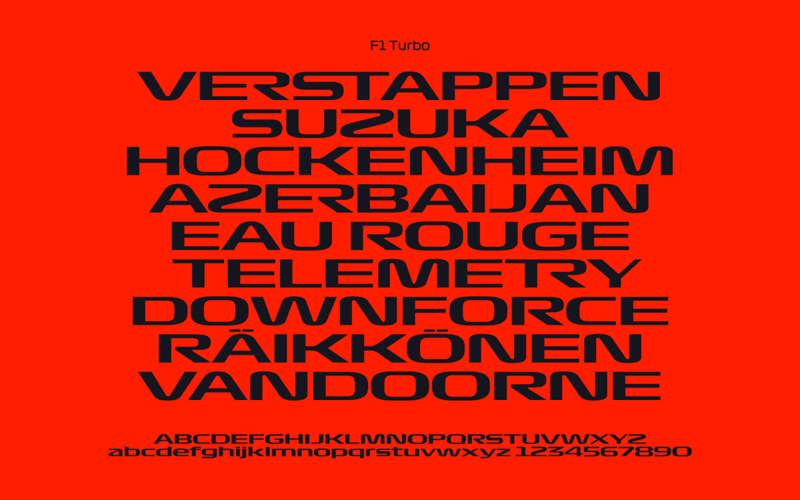 These are not the official F1 fonts, but have been created anew, and also named differently. You can download each of these 3 F1 fonts by visiting this YouTube Video page; read the Description, and follow the link.